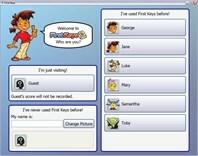 First Keys 3 provides a fun introduction to the keyboard that uses speech, phonics and Widgit Symbols in colourful and engaging letter exercises to teach literacy skills. Choose from the wide selection of over 80 activities included with the program or create your own using the straightforward and intuitive editor. 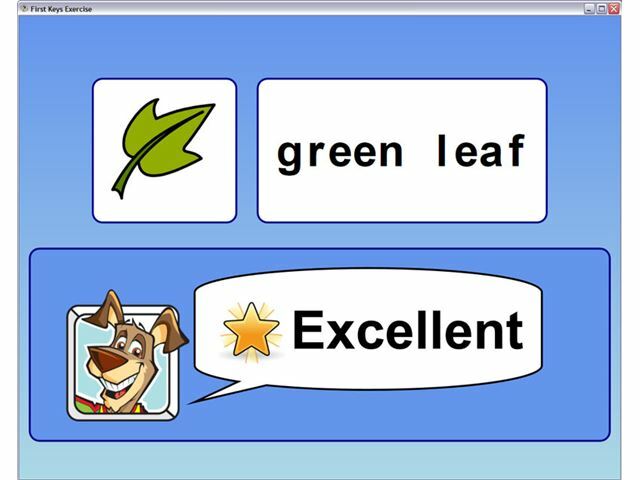 You can make spelling exercises to support literacy activities, education topics or personalised learning. 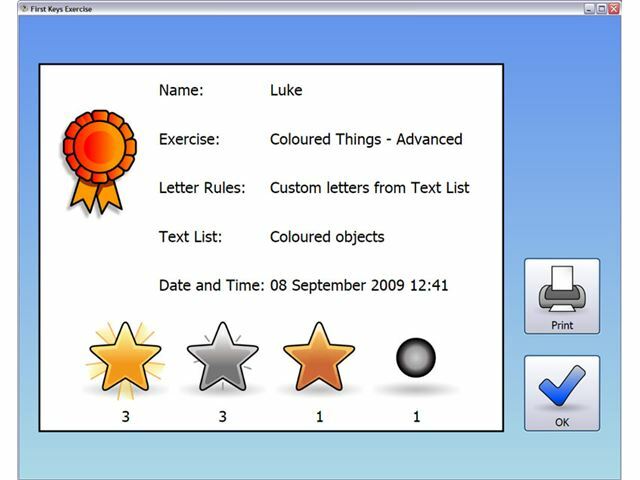 With the new teacher interface, text lists and letter rules can be merged to create new exercises containing relevant topic words and tasks. 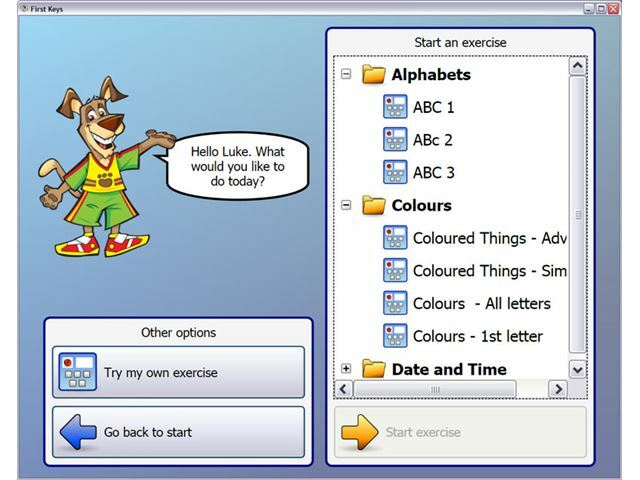 Each user has their own options and settings that can be controlled using the editor, including the degree of hint support provided during exercises. 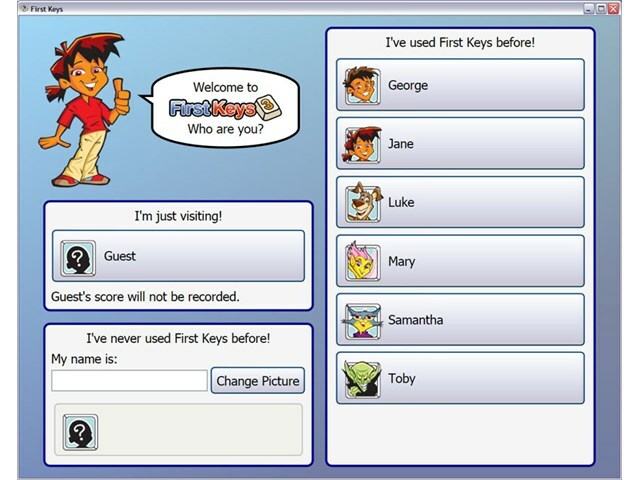 Users interact with the program either by using the keyboard or by clicking letters with the mouse. Fonts and speech support are configurable. Teachers now have the opportunity to see detailed tracking of user progress. Reports are generated showing exactly where users are struggling, when they are choosing the wrong letters and what exercises they are excelling at , meaning that activities can be structured to provide the highest learning impact. 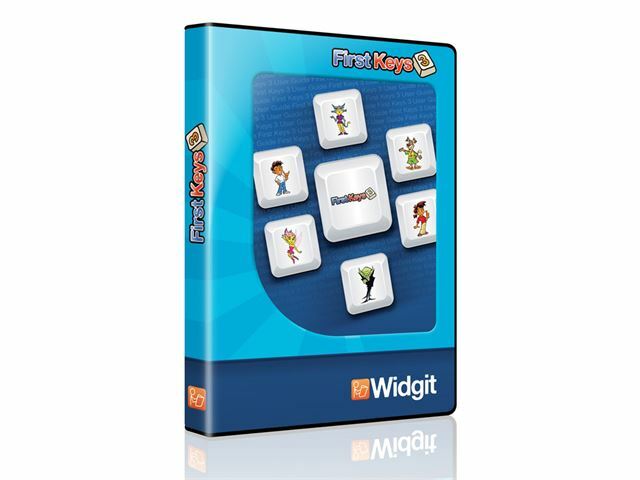 Includes the 11,000+ Widgit symbol set, the best symbol set for education. With First Keys you will be able to access free updates to the Widgit Symbol Set.